Apparently the "ForeCastle" naval grey color was also used for U.S. Navy standard commissioned officer work uniform from 1943 because it was deemed better than the light tan khaki for working around heavy equipment, machinery, weaponry, and even the early analog fire control computers on the ships by that time. Perhaps based on experiences during the heavy surface warfare in the first months and years of the Pacific War, the color was also apparently considered more appropriate at the command level for making officers less conspicuous to address concern that Japanese aviators would focus their strafing fire on the light khaki clad officers who stood out against the grey super structures of the ships and could also be more easily differentiated from the enlisted ranks as priority targets. However, the color was apparently reverted to only being an optional alternative to the light khaki officer's work uniform fairly shortly after its initiation and was completely phased out even as an option by 1948. 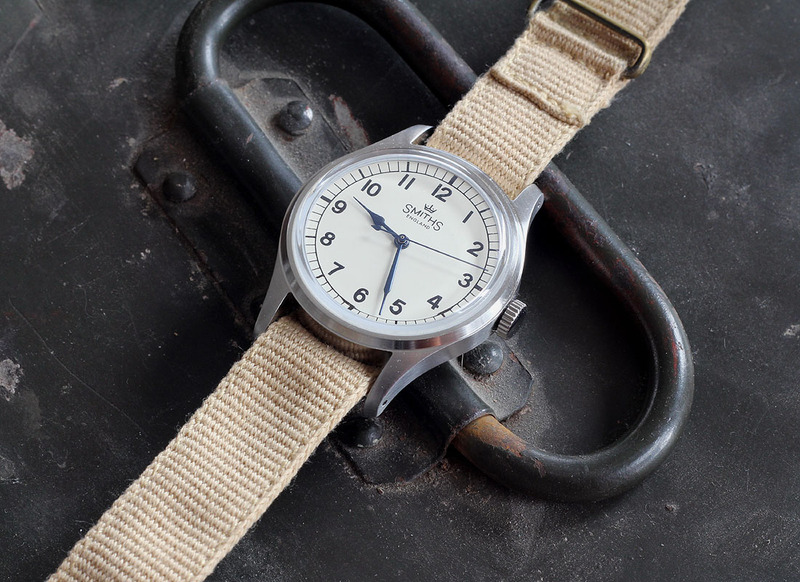 I last had an email conversation with Alex from Haveston on the 20th of September regarding new colours for the Canvas and Parade ranges, and I believe at that time the colours you mention were already available as you'll find photographs of these straps on customers watches on the Haveston Facebook page before this date. His comment then was that . 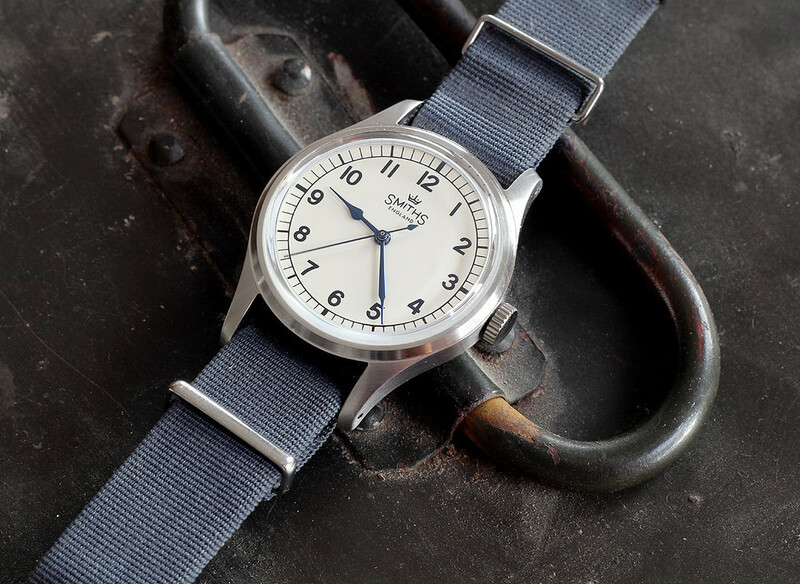 . .
"Our next Canvas and Parade colours have actually been placed on hold, as we are developing new strap types with our material suppliers and makers. However in brief, we have been looking at various printed canvas references from historical use. Regarding the next Parade tones they will likely be Grey and Military Olive Drab (Green), but as mentioned will be scheduled for later." I'm on their mailing list and so far I've had no word about any new developments. 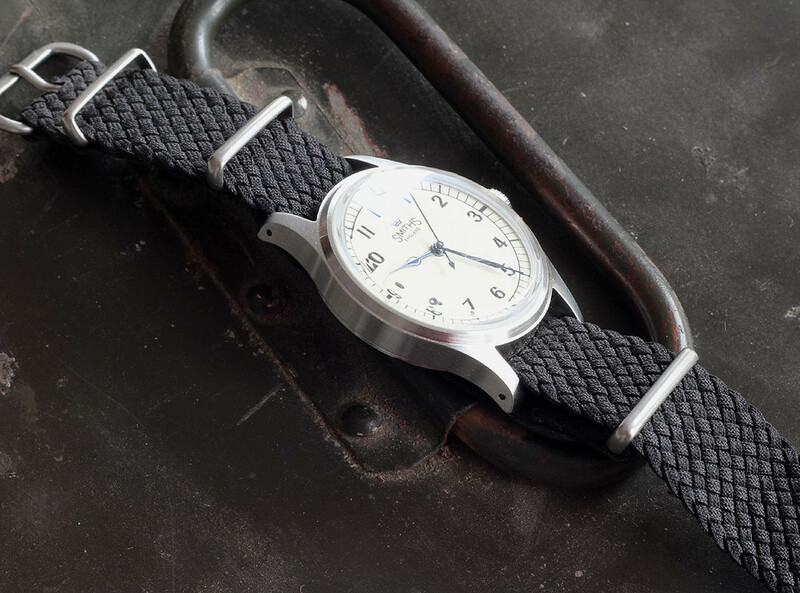 It's the Parade I'm interested in for my Damaskos due to it's thinner material, and I'm not convinced that canvas as a strap material will retain it's looks and colour after being worn 24/7 for 2 or 3 weeks on a watch in rotation, and washed every few days. Last edited by magirus; 3rd November 2018 at 22:50. Hi, I've managed to put a very deep scratch in the acrylic of my 29a. Sandpapering has almost got rid of it, but I've majorly distorted the shape of the acrylic. Any advice on how to replace the crystal? Can I do this myself? I don't want to pay too much. I'm reasonably competent at DIY! Love the B&W pics too! Thanks Ian - Velorum inspired homage pics! I am sorry, i am very new here and i don´t know, how to upload pictures properly. An acrylic crystal is inexpensive. I'm guessing any competent watchmaker will replace it for less than you will pay to purchase the tools necessary to do the job correctly. 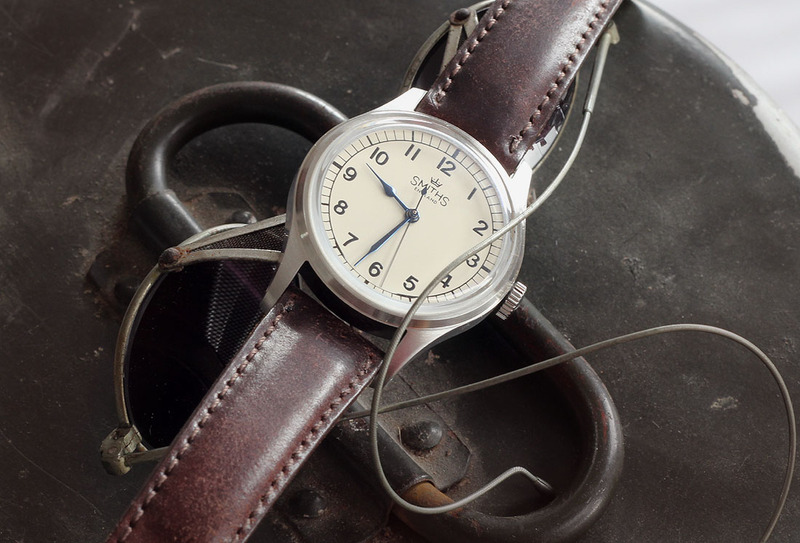 Before you replace it try polishing it with Polywatch or even toothpaste. That may be all it needs. Which leaves me with the original and best 29 in my opinion. The crystal, drilled lugs and beautifully printed dial make this piece just about perfect in my eyes. Thank you Ian it has arrived on time as you promised. My choice was made easier by already owning the 29B,it would be a very difficult choice otherwise. 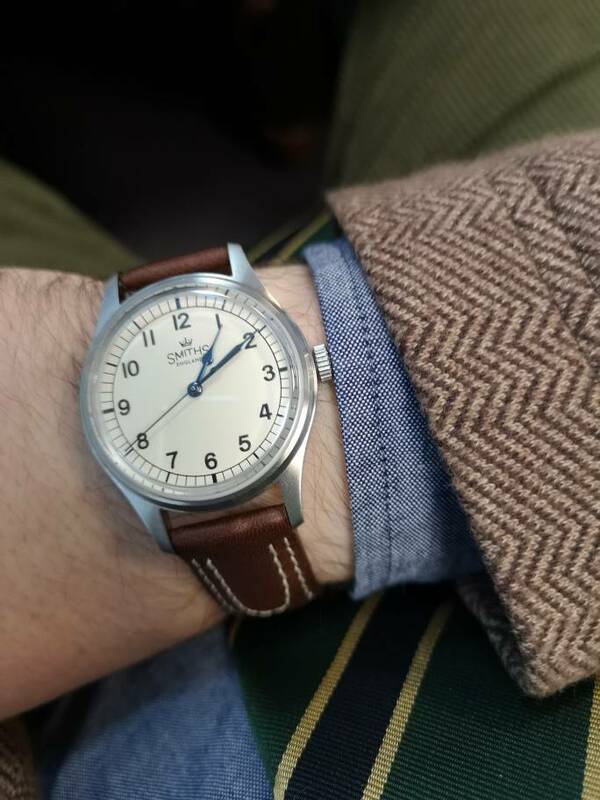 I think most people will see this and think that it’s an old watch from childhood. It certainly stands out from all my other watches,it’s on the limit of my eyesight but I love it. 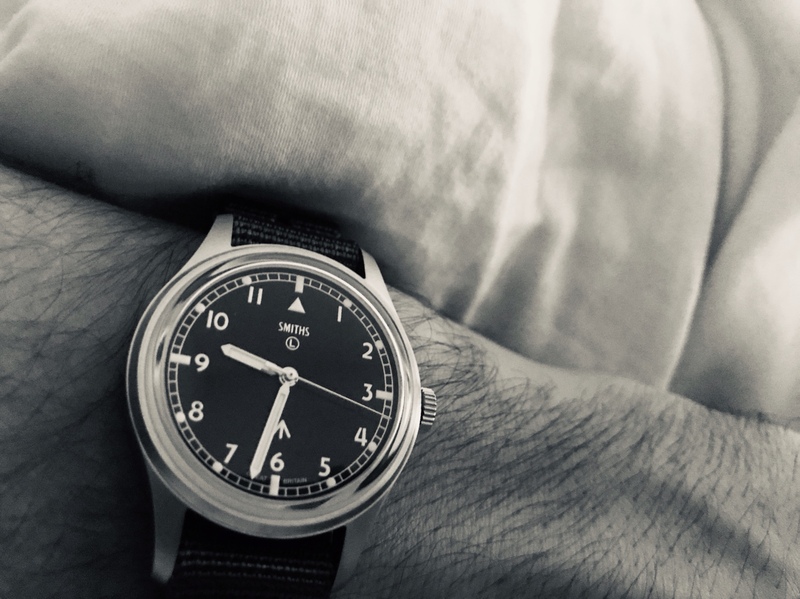 For me, the AM does have a charm that makes it stand out from other timepieces out there. Hold it you your ear and have a listen mine has an almost musical tone,I wonder if that’s caused by the movement cover? Yes I can hear it too! Different isn’t it, I wonder if anyone else has noticed it. 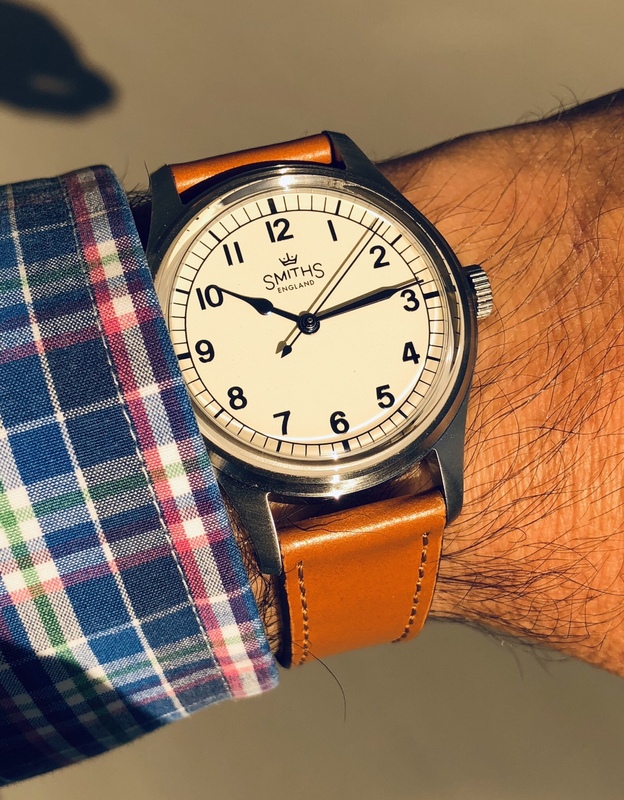 I am in the same boat as yourself already having the 29b (fantastic watch) so yes a simple decision. I am pleased i have one, timeless and classic. On a direct comparison the printing on the dial of the AM is sharper than my 29b making the watch stand out as an even better quality item. Does any-one have both the 29a's to see if i am not just imagining it as i am a bit biased. How does the 29b wear and compare to the 29a? I'm happy with my 29a, but have always been curious about the 29b. Might have to hunt one down for the collection. I had a Seiko SARG and Halios which were both 40mm, and I found them just a tad too big. Very much contrary to my expectations, I find I'm wearing the military far more than the air ministry. 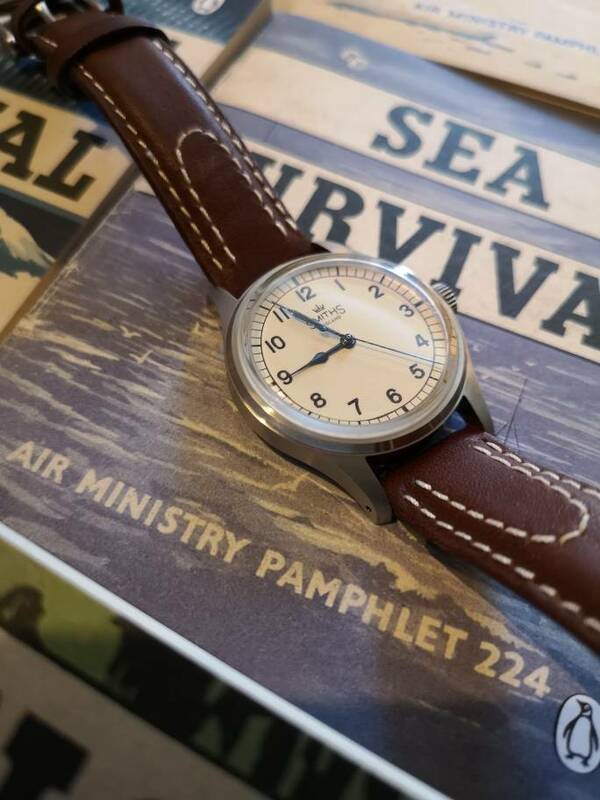 The air ministry is just fantastic, but so good looking it is almost dress watch territory. The military reminds me of why I love the speedmaster. Just so damn legible and functional. 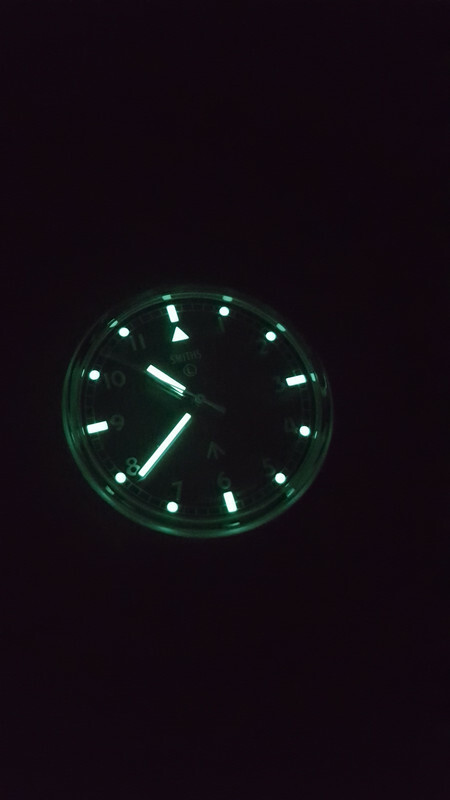 The lume is fantastic! SMP used to be my goto nighttime watch, no more. My phone doesn't do it justice. I have a seven half inch wrist and the 29b is the perfect size. Years ago i had an issue W10, G10? Whichever. 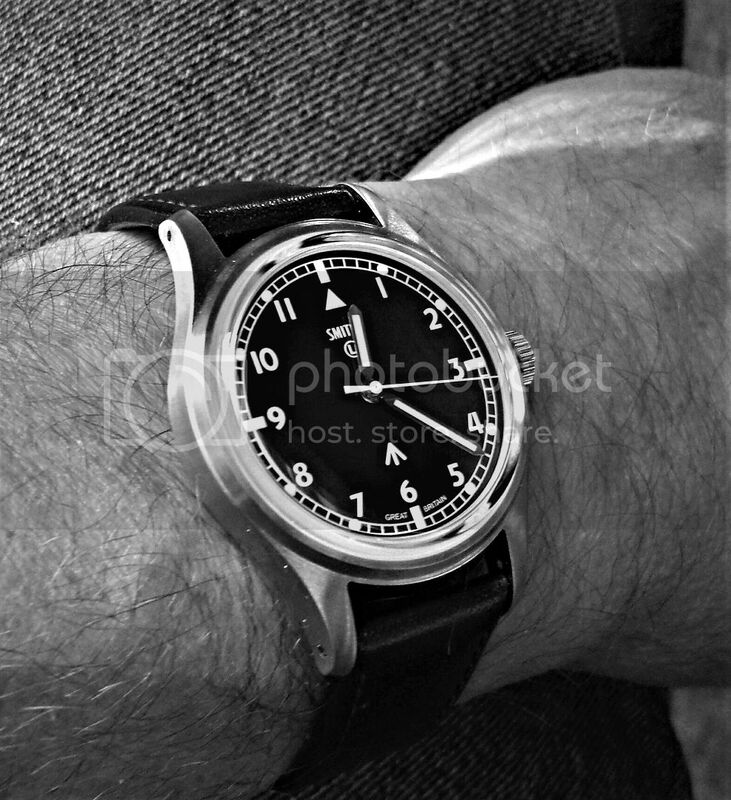 It was 36mm anyways and i sold it as i thought it too small and that was the reason i bought the 29b which then filled the void. 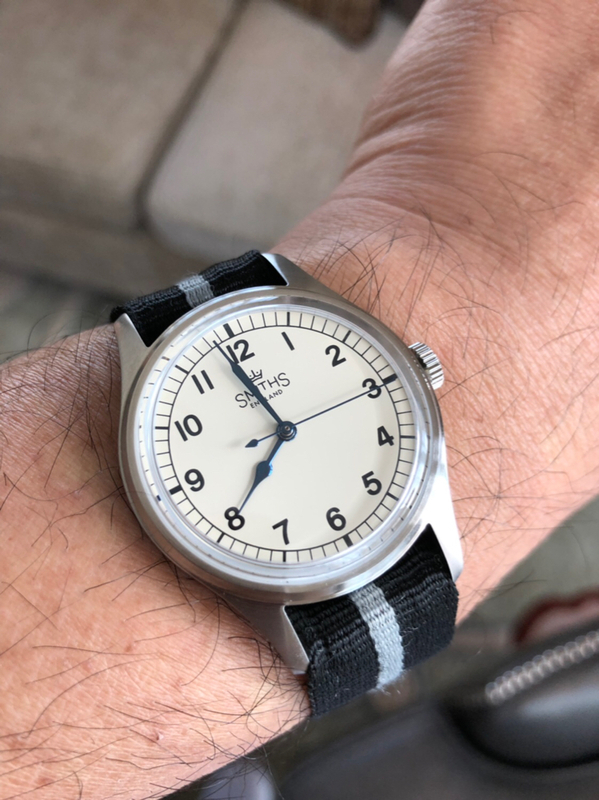 Then along came this AM at 36mm and the design was so good i could not stop myself even knowing i had got rid of an exact same sized watch before. Well. I was wrong. Yes the 39 is still perfect size but the 36 is also. Odd. My wife thinks they both look just right so what can i say. One thing that i think makes the 29b wear well is the shape of the lugs. 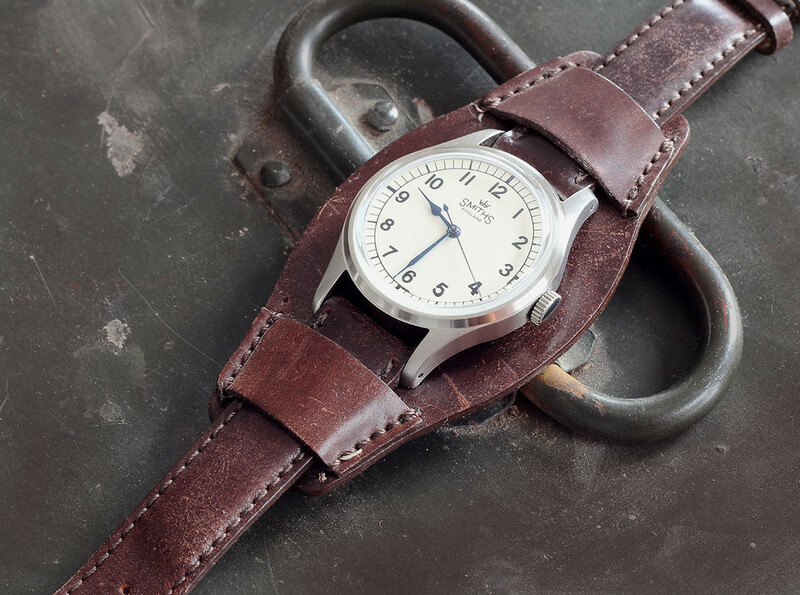 If you take off the strap and place the watch on the table all four tips of the lugs touch down. This helps the watch fit to the wrist. If i do the same with my seiko SKX the lugs do not touch the table the caseback does. I would post a couple of pictures but the art of doingso on this furum still eludes me. Perfect piece, I like mine so much ! Thanks! That was very useful. I have a 6.5” wrist and the 29b might be on the larger side in my case. Still, I think I will search for one to complete the 29-set. Mine does too. Quite charming. Is this strap awful? I saw it in the box and for some reason it just spoke to me. Finally on the wrist!!! After an agonizing wait for it sitting nicely in its original package with me wife in Singapore since 21 Oct!!! Many thanks Eddie, my first Timefactors and I’m hooked! 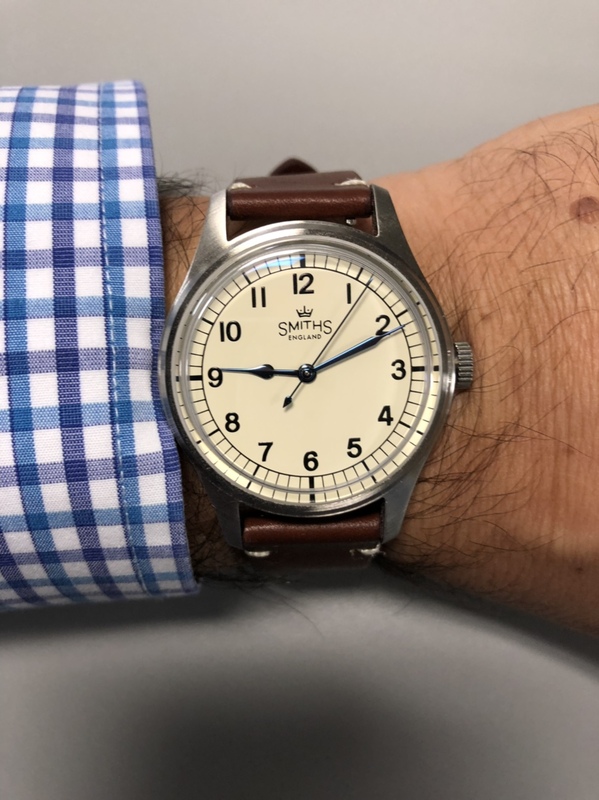 [QUOTE=glickman;4933224]Is this strap awful? I saw it in the box and for some reason it just spoke to me. What did this miraculous strap happen to say to you? 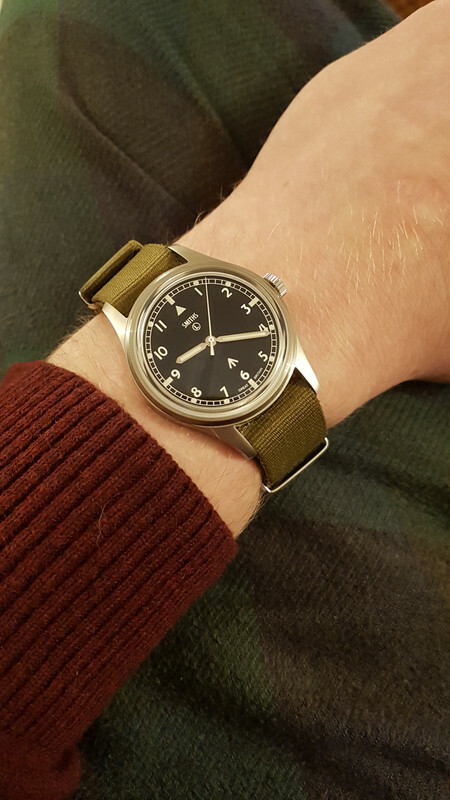 My AM (ordered Tuesday) arrived yesterday, so I will take some photos later, I hope, on an old NOS pigskin that may well fit, the new AF0210 stap and a few other strap options. 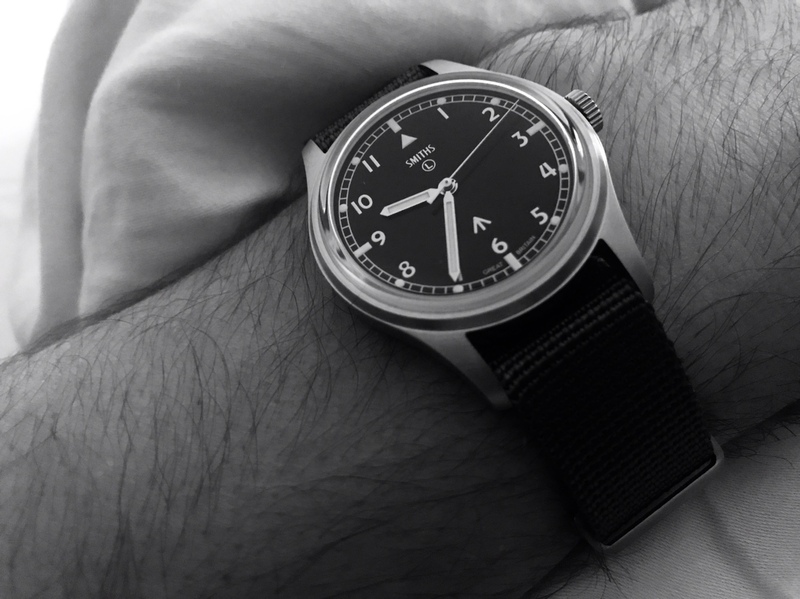 It is a very engaging watch, the shape and hue of the hands is amazing. And the musical ping ping ping mentioned above, rather than a more normal tick tick tick is just lovely. Just some ideas, I don't think all of them work. 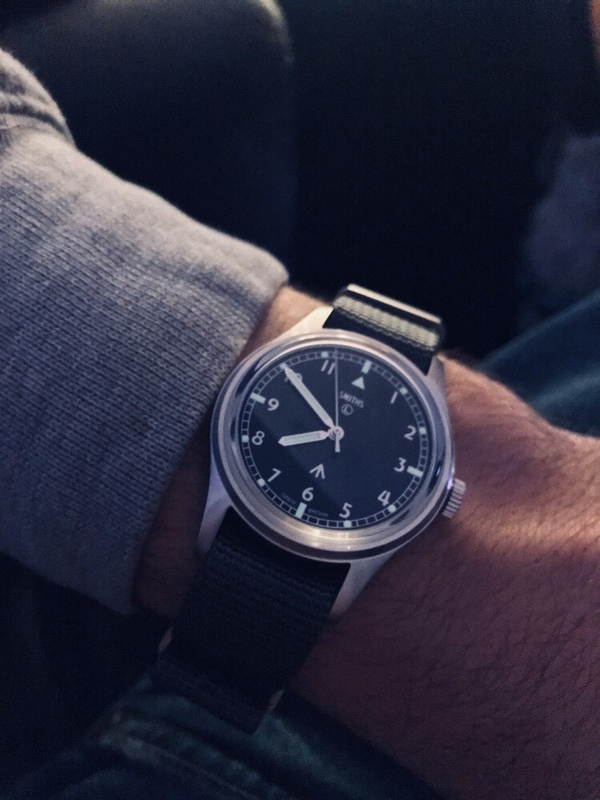 Thanks for showing all those strap options, I think I prefer a plain brown strap. 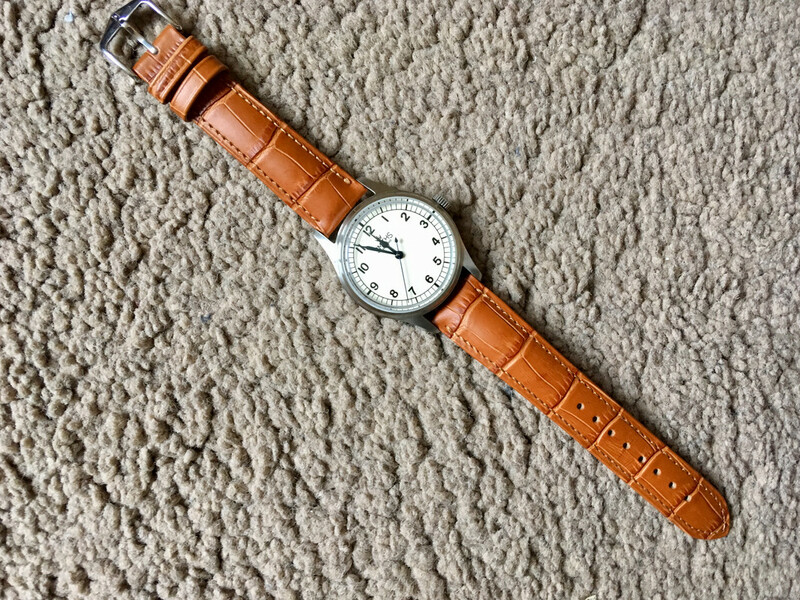 Would anyone like to swap this new Hirsch Duke croc strap (medium size) for one? For some illogical reason I don’t get on with croc straps and the like. Mine is on a old black strap I found at the bottom of my strap box. I wore it to a medical appointment then went record hunting yesterday. I agree with you. 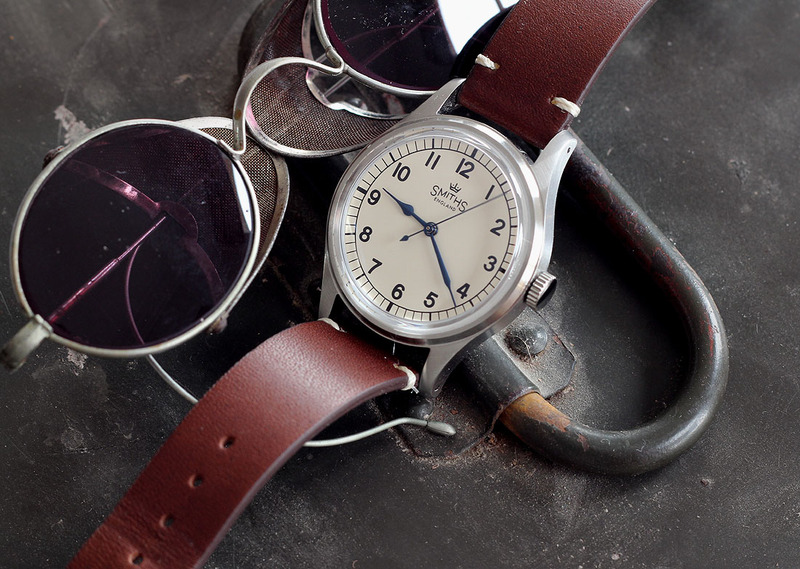 Plain brown or black with non contrast stitching suits these watches IMHO. I agree, and think a simple, slightly tapered, flat (ie no padding) pigskin in a mid brown is about as fitting a strap as you'll find. At the moment I’m enjoying wearing it on this strap. Is it a QR model? I think I may have the same. The little handle on the springbar being visible annoyed me though and I am going to file it down a bit. I ordered my PRS-29A #816 Tuesday morning our time, arrived yesterday afternoon. Running a little slow out of the box (-7 seconds/day); hoping it speeds up when it settles. 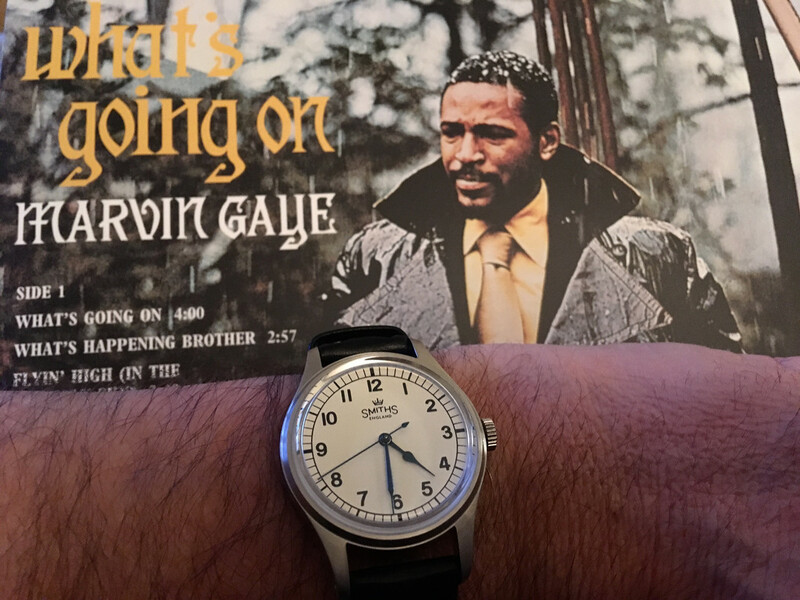 Great choice of watch, and album. Oh my, a Motown masterpiece. It does look good on the Haveston canvas. 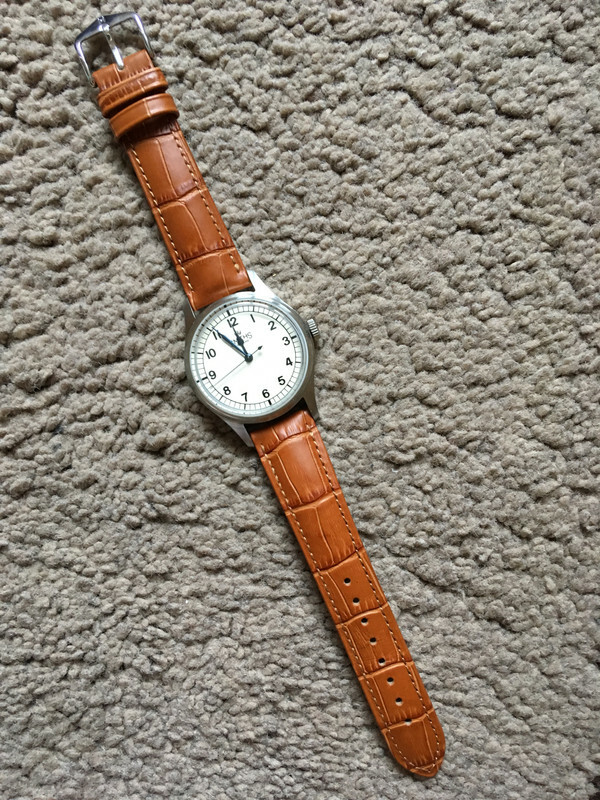 Waiting on a black Top Grain leather strap from Geckota. Last edited by leafy; 10th November 2018 at 06:08. Evening all , smaller than what I’m used to but perfectly executed . 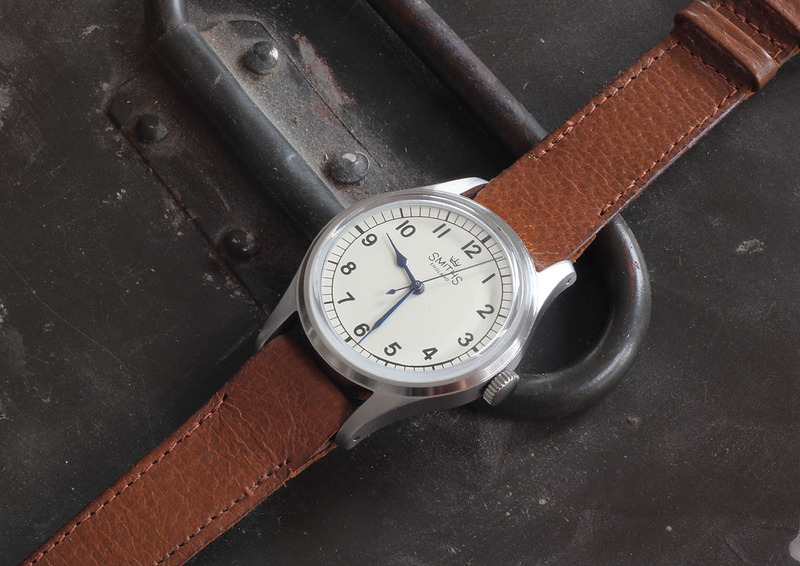 Lovely watch . Top man Eddie , thanks ! It does look quite small on your wrist but still looks good. What is your wrist size? I would like one of these but having tried the PRS10 at 38mm I found that too small. 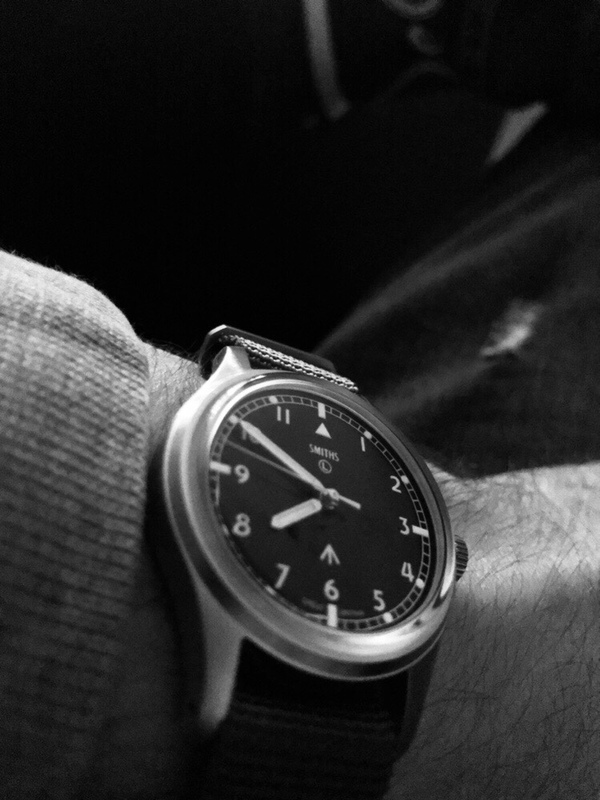 But most wrist shots of this 36mm look good. Beautiful look on canvas ! 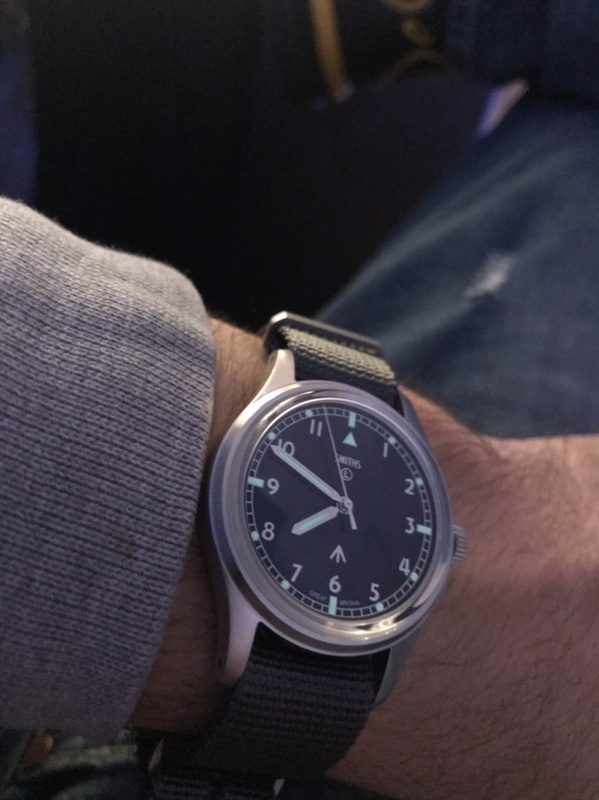 My first post and I would like to thank Eddie for sending my military watch week last Friday. I am over the moon with the watch and it looks even better in the flesh. Perfect size and the finish is superb. It’s running at -3 secs a day which is very impressive. 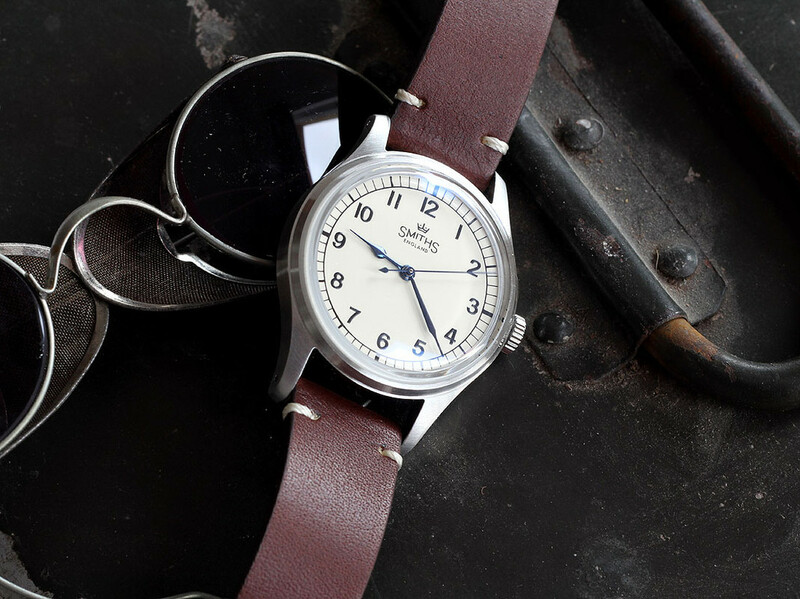 Been thinking about getting the watch for a long while and I would say it’s perfect and legibility is superb. 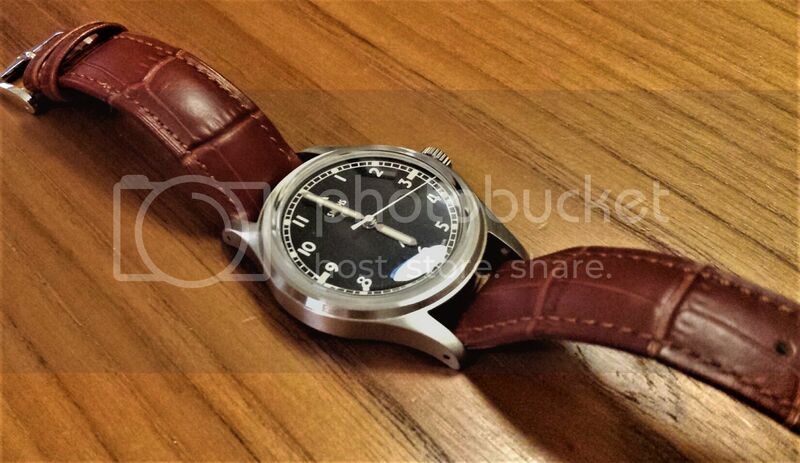 Thanks to Ian [velorum] mine is now on this nice dark brown strap.